Geeking out about our favorite Time Lord, one story at a time. 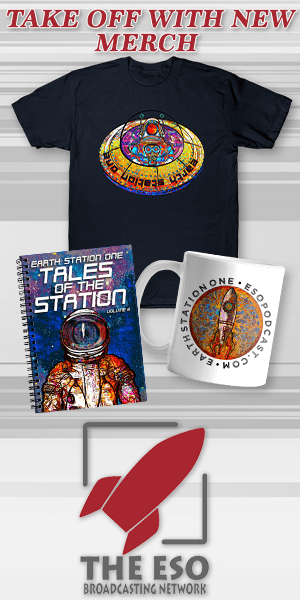 Earth Station Who is a show dedicated to the culture around the BBC icon Doctor Who. Join Mike F, Mike G and Mary Ogle as we explore the over 50-year history and fandom surrounding the Doctor with reviews, interviews, and general discussions about the show. Be prepared for surprises, though; you never know WHO might pop up as a guest on Earth Station Who!